The race for automatic promotion in the Sky Bet Championship is hotting up, and is shaping up to be one of the most eventful and exciting climaxes to the season that the division has seen for a long time. Sheffield United, Leeds United and Norwich City are all battling for a place in the top two, with the latter currently sitting four points clear atop of the league table. The trio have been at loggerheads all season, with the Canaries being the side who have surprised everybody and exceeded expectations for sure. 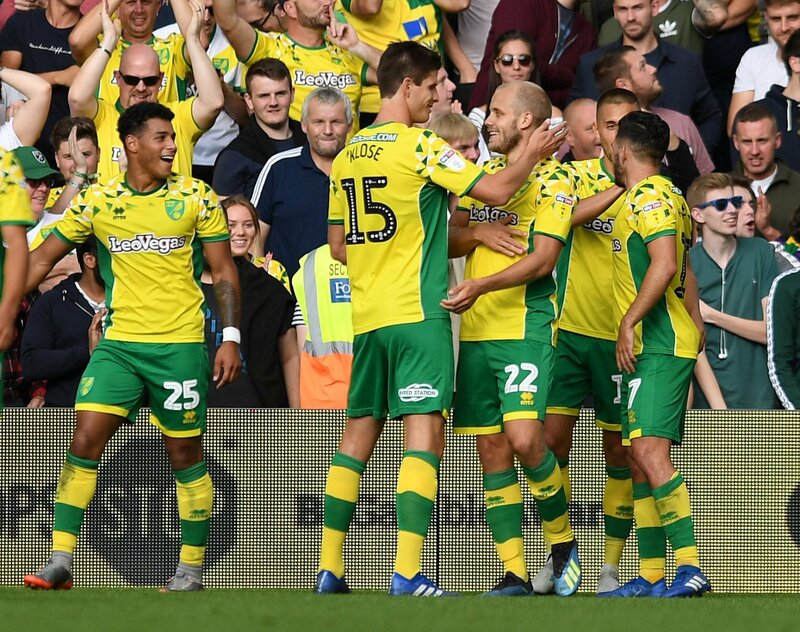 Marcelo Bielsa’s Leeds travelled to Carrow Road just five games into the season, and came away with a magnificent 3-0 away win. 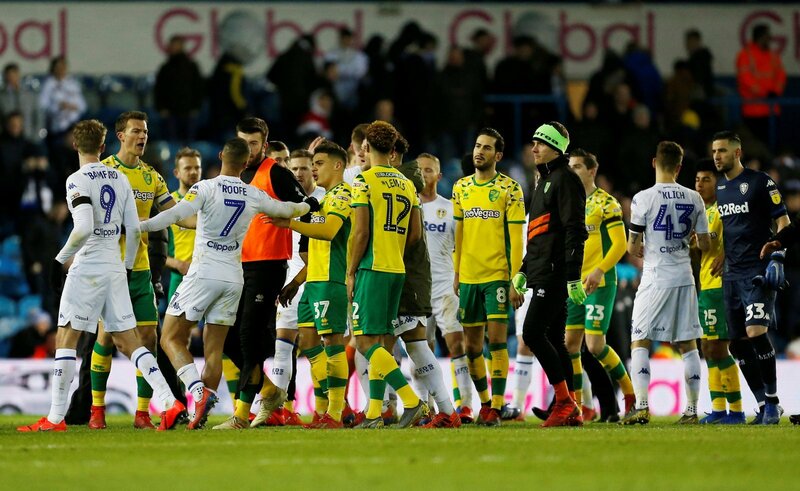 Fast forward seven months, and Leeds’ automatic promotion hopes are hanging by a thread, having been comfortably beaten 3-1 at home to the Canaries last month. A lot is said about Marcelo Bielsa’s high-intensity style of football, but Daniel Farke’s men have completely blown the Championship away with their brand of football this term. 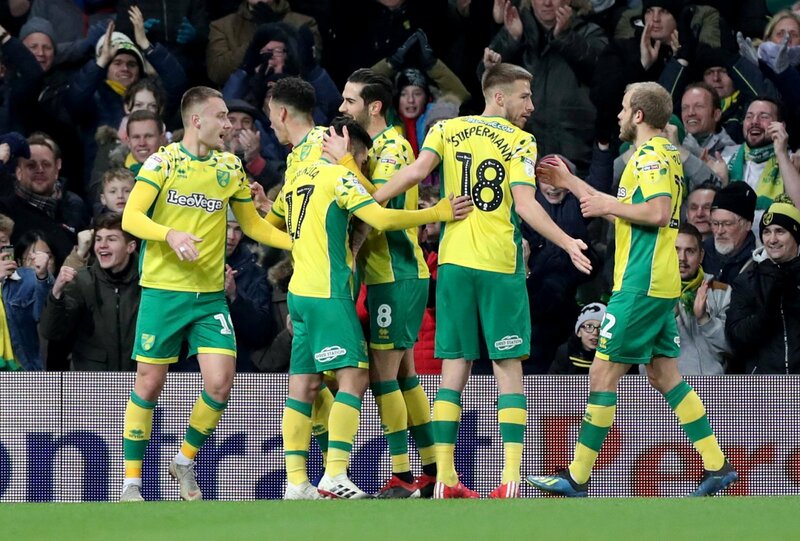 The way Norwich go about things is so refreshing to see – they keep football nice and simple, their full-backs display so much work-rate and energy up and down the flanks, and they just love to score goals. They wouldn’t look out of place in the Premier League, that’s for sure. One of many reasons as to why Norwich have been so successful this season is because of their character and their never say die attitude. Farke’s men have popped up in injury time to win the game on so many occasions this seasons, and if they hadn’t of win those games, then they definitely wouldn’t have found themselves as high up as they are now. They came back from 3-0 down to draw 3-3 against Nottingham Forest, they snatched a late winner in injury time against the likes of Bolton and Millwall, and ultimately, they have the belief to go out there and beat anybody, as shown when they eased past Leeds in their own backyard. ‘He’s better than Pogba’ – These Aston Villa fans had high hopes for 2016 arrival – But has he been a success?